Amazing aerial video shows a drone racing through an abandoned building in Spain. 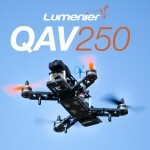 The video was shot with the Lumenier QAV250 drone. This is a so called mini FPV quadcopter airframe. 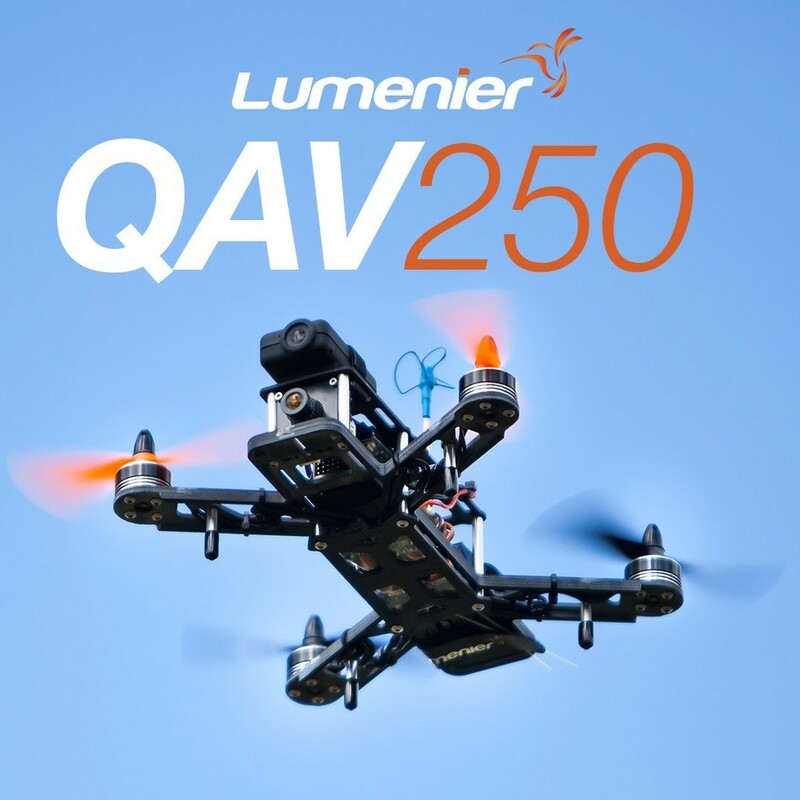 The QAV250 is a symmetric 250mm size airframe that accommodates 5″ props and is capable of carrying a GoPro 4.